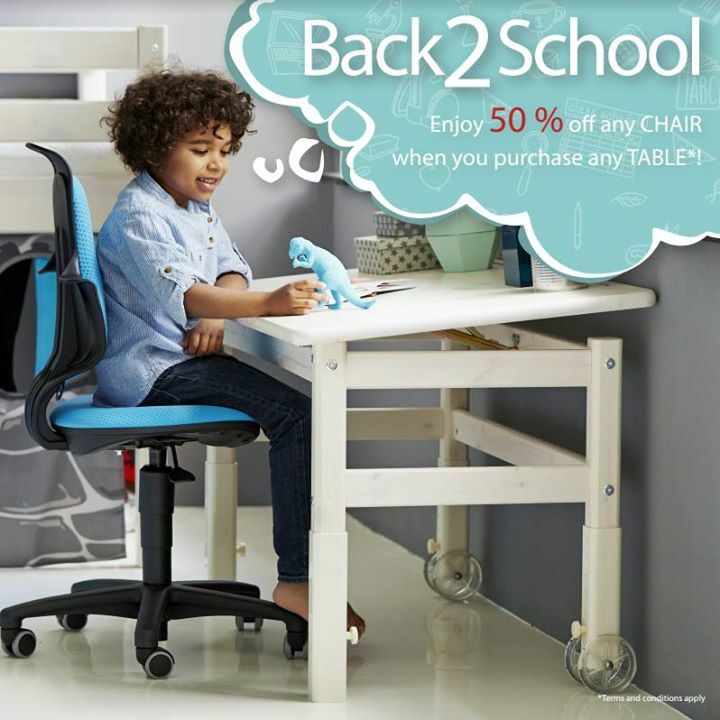 Home > Home > furniture > [FLEXA] It’s the last week of our Back2School Sale! [FLEXA] It’s the last week of our Back2School Sale! It's the last week of our Back2School Sale! Take advantage of this special before it ends on Sunday, 1 October 2017! Find your kid's ideal home study furniture with the perfect pairing of our FLEXA tables and chairs. Visit us today at United Square #01-33/34/35, Loyang Point #01-19 and i12Katong #03-38! Previous: [Utopia] Why walk when you can dance?